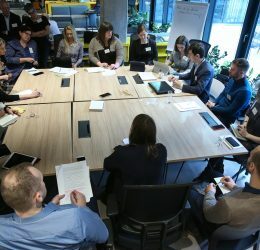 A day after the public debate “Beyond Human. 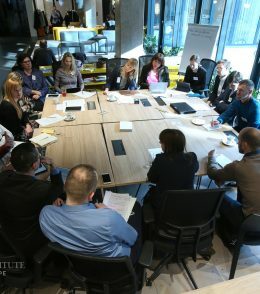 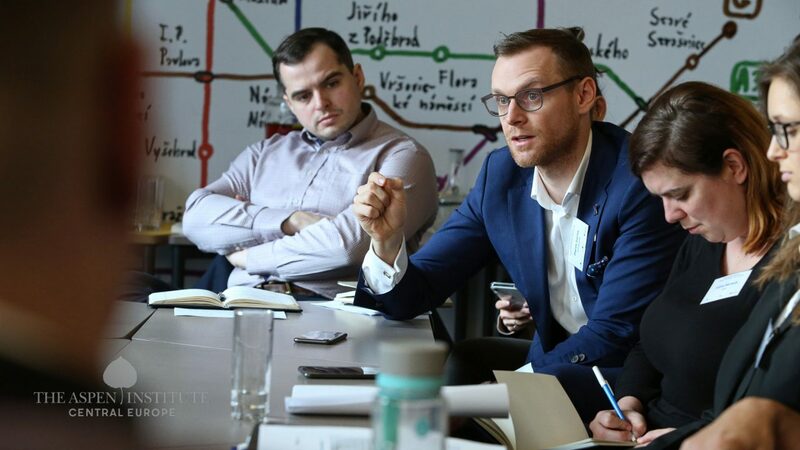 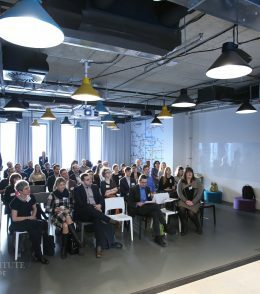 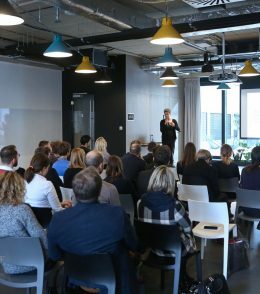 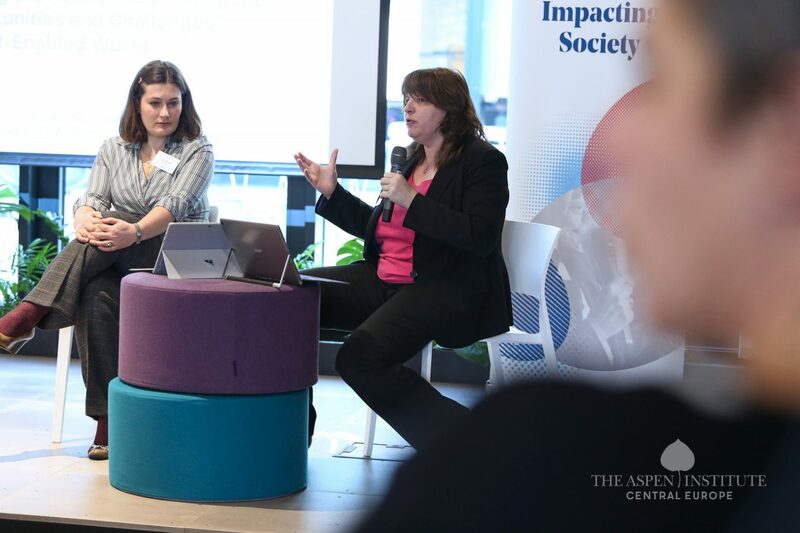 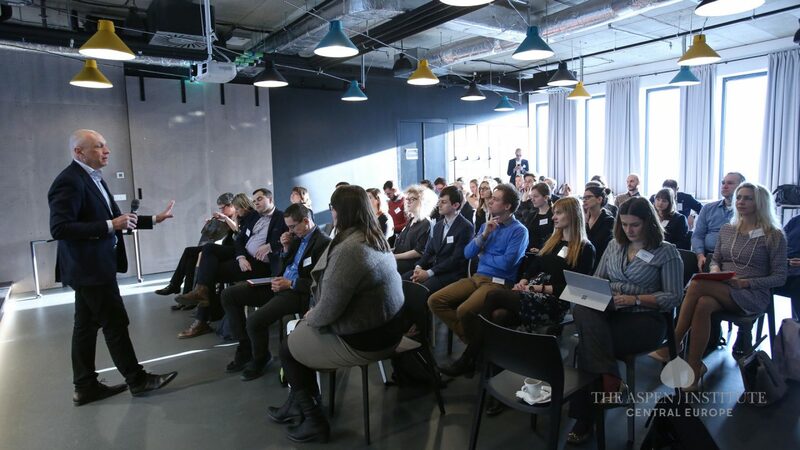 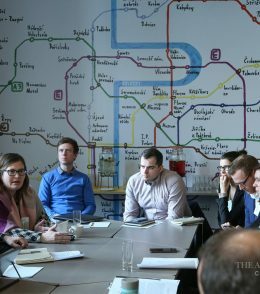 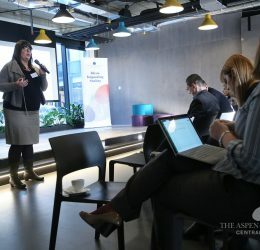 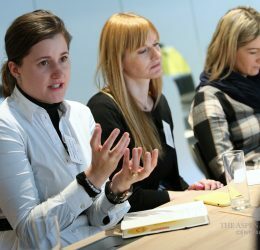 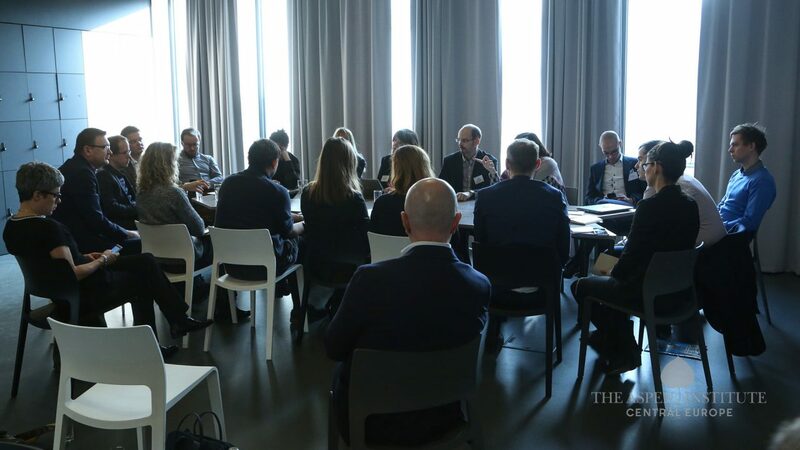 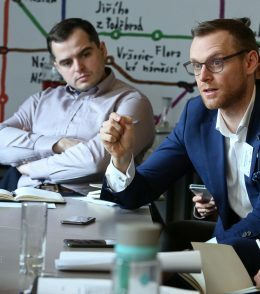 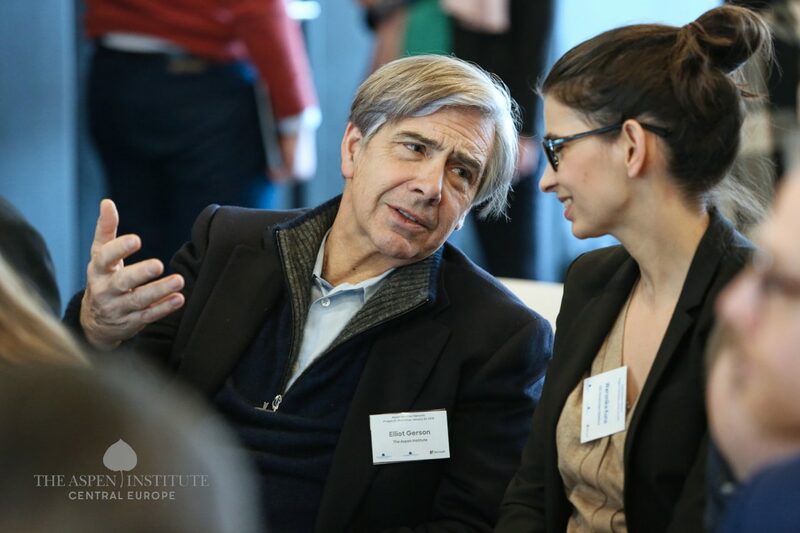 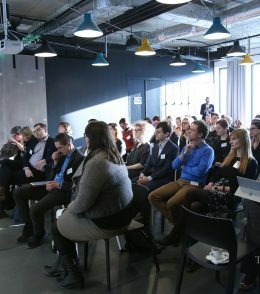 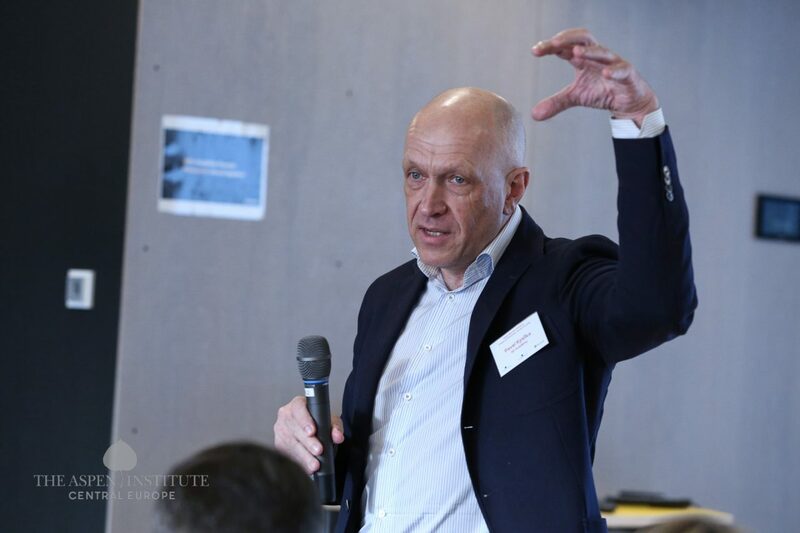 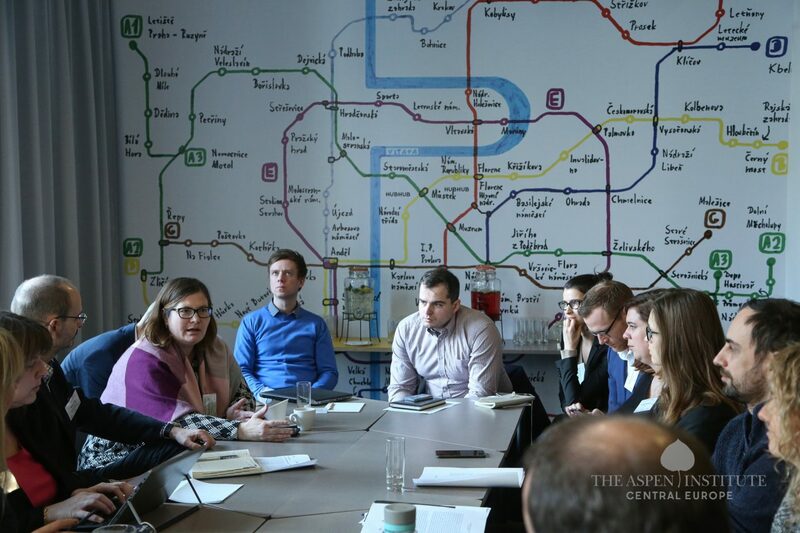 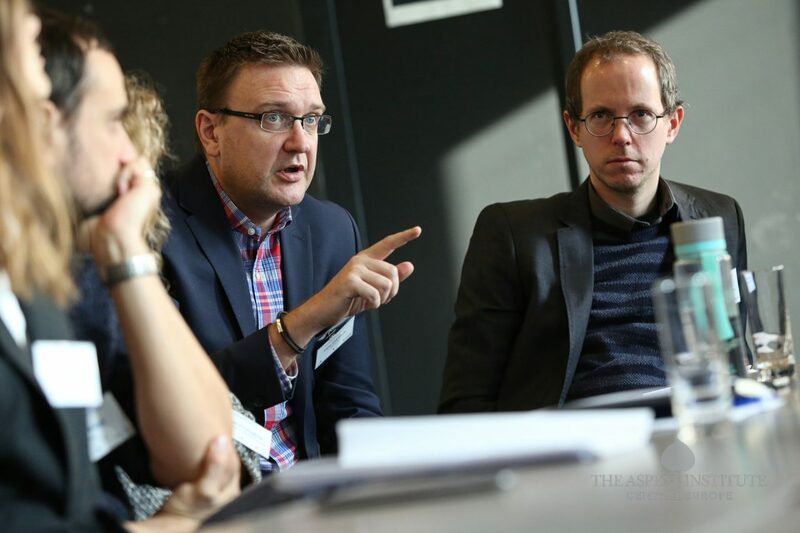 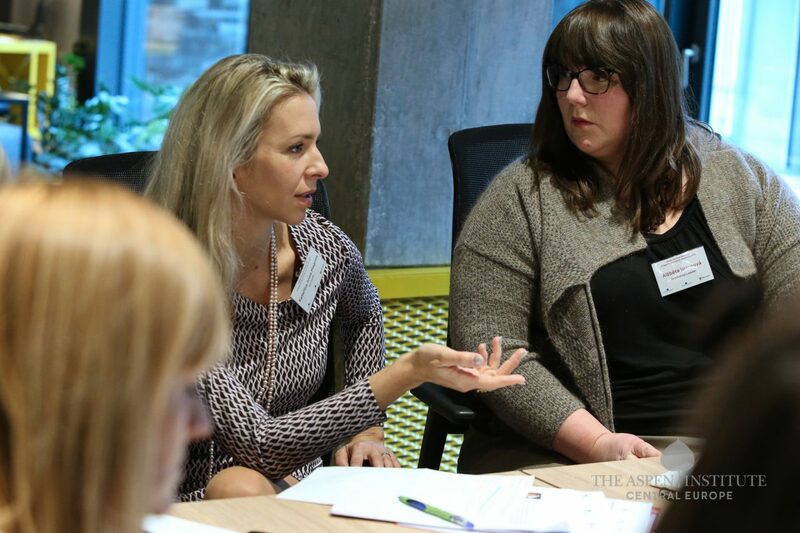 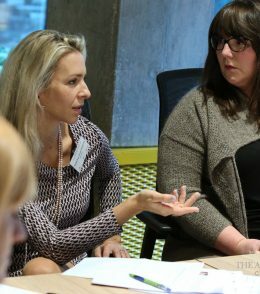 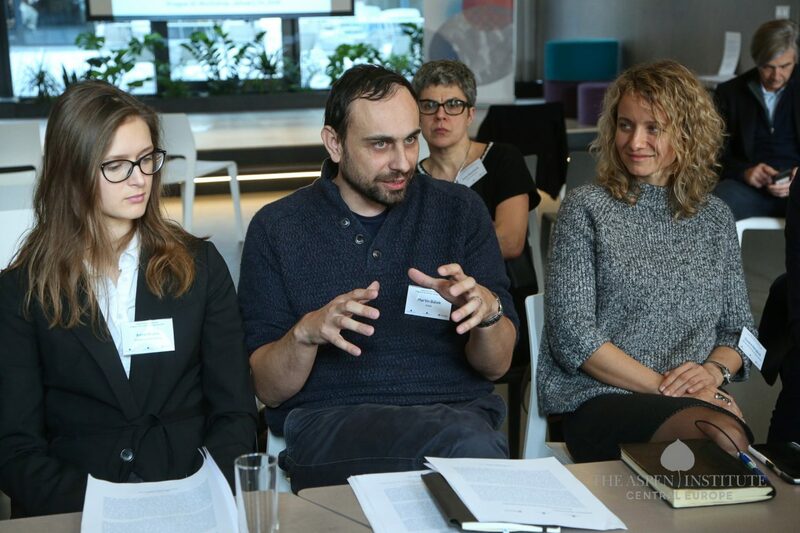 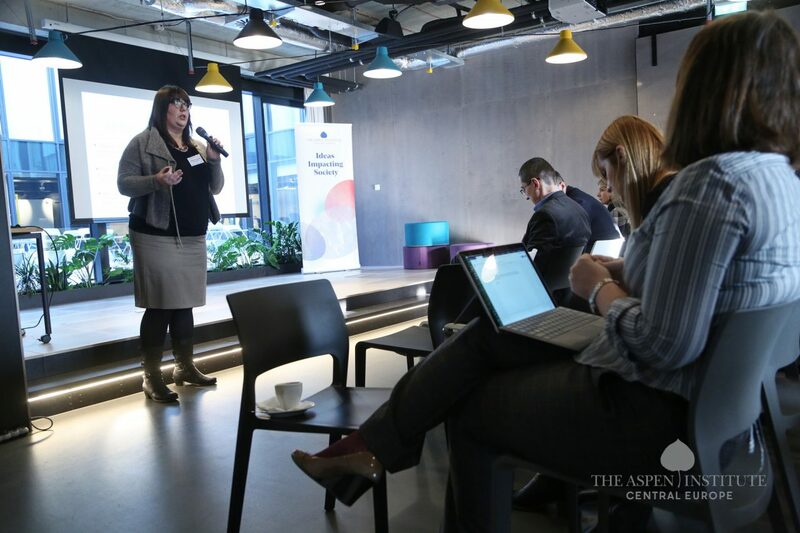 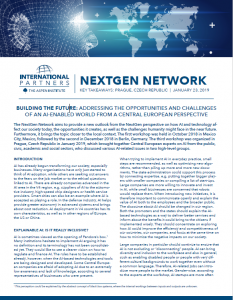 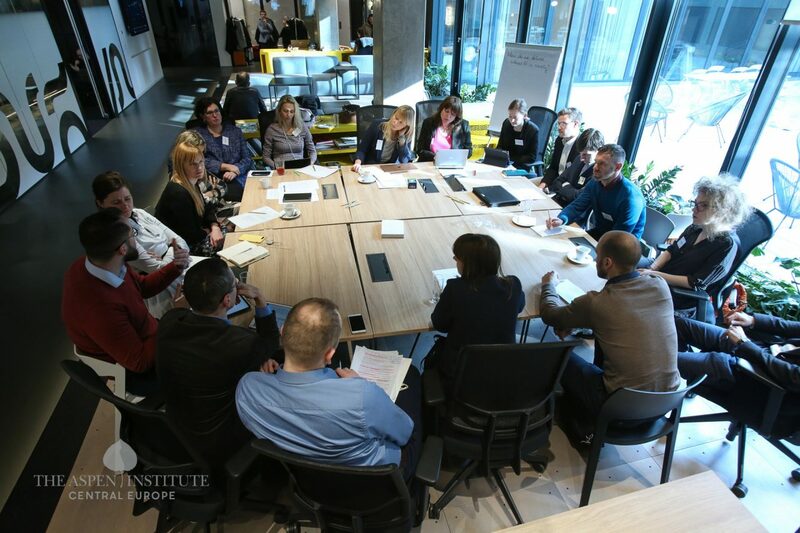 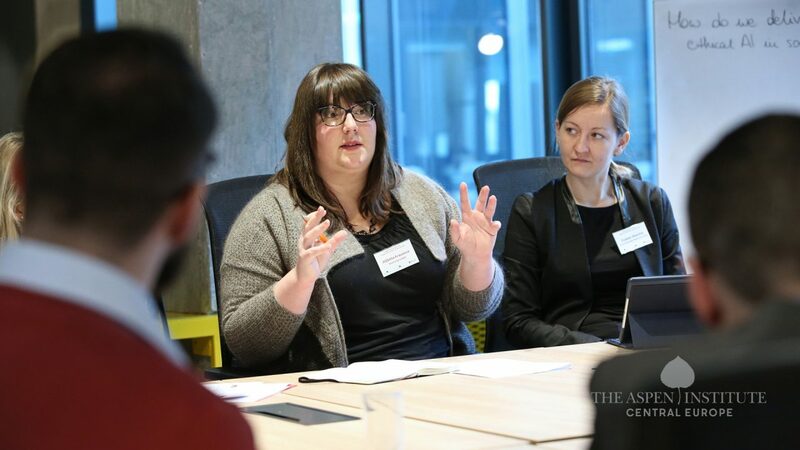 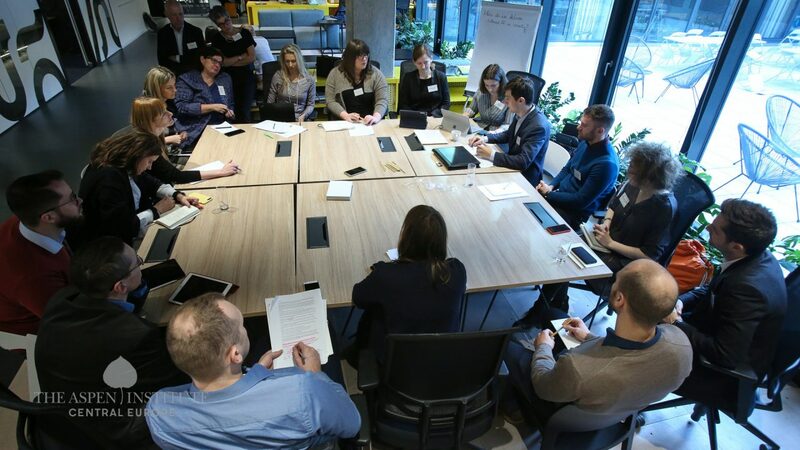 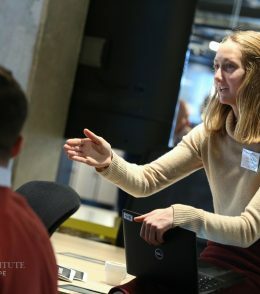 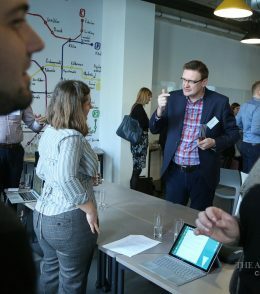 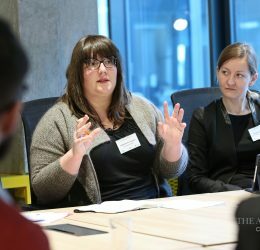 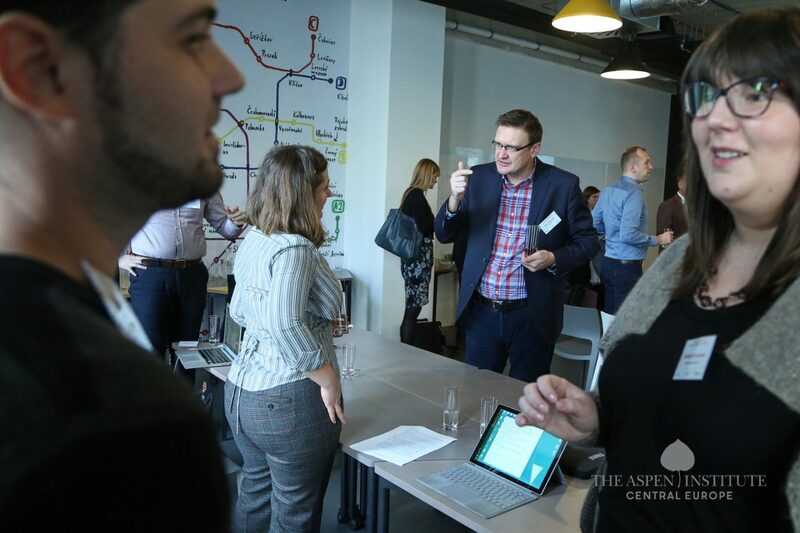 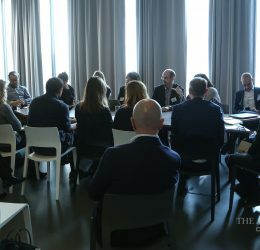 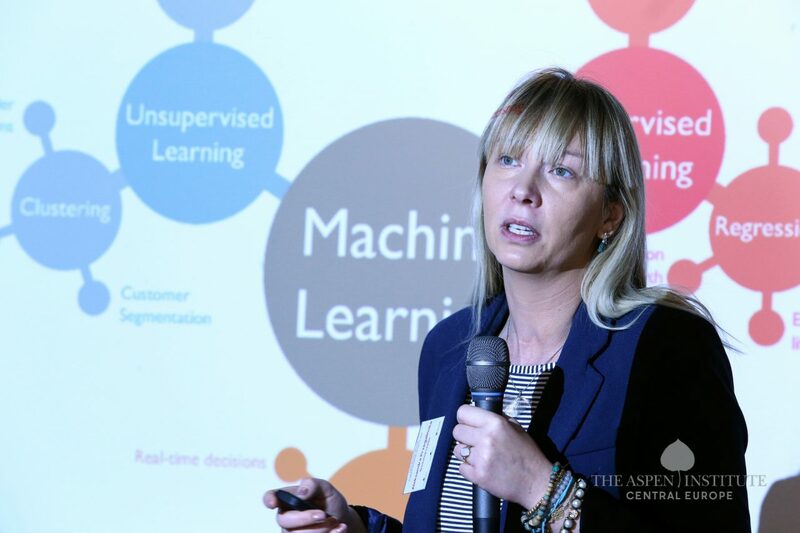 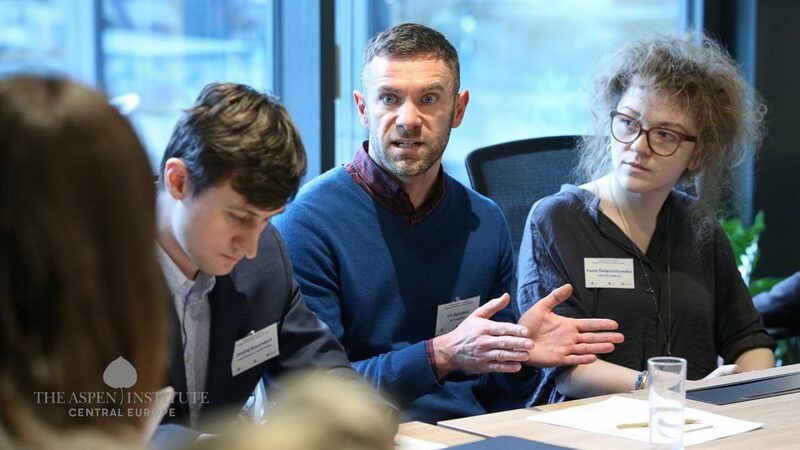 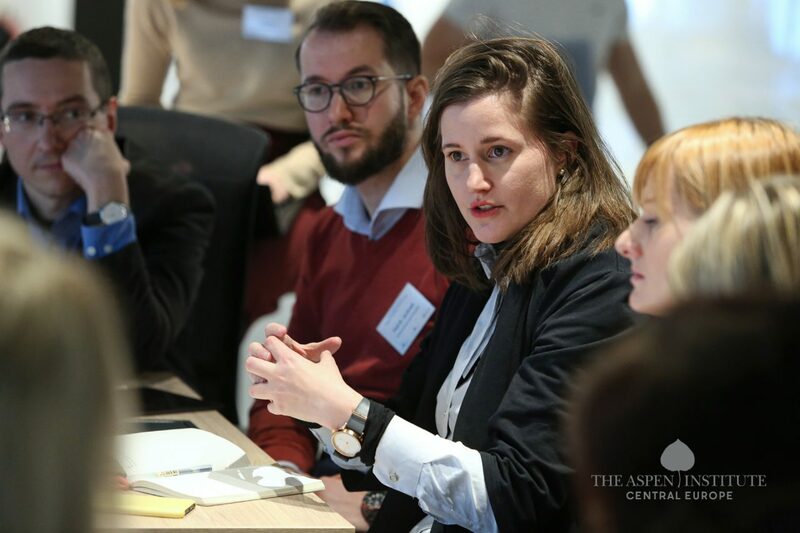 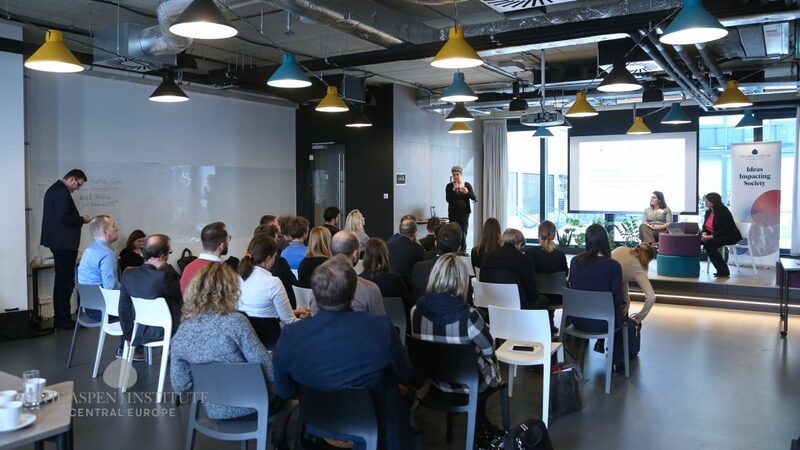 Trust in Machines and AI.”, on January 23, an invitation-only workshop “Building the Future: Addressing the Opportunities and Challenges of an AI-Enabled World” organized within the framework of the Aspen Next-Gen Network took place in HubHub, Prague. 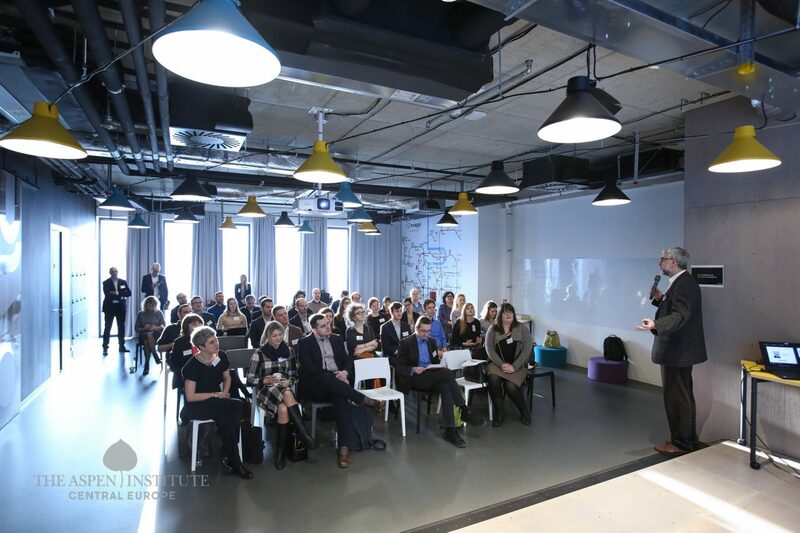 Prague was the third stop of this series, which started in Mexico in October 2018 and was followed by an event in Berlin in December 2018. 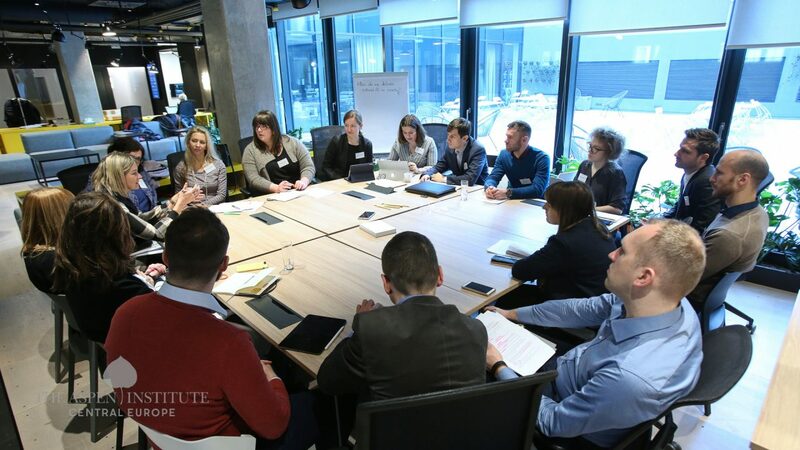 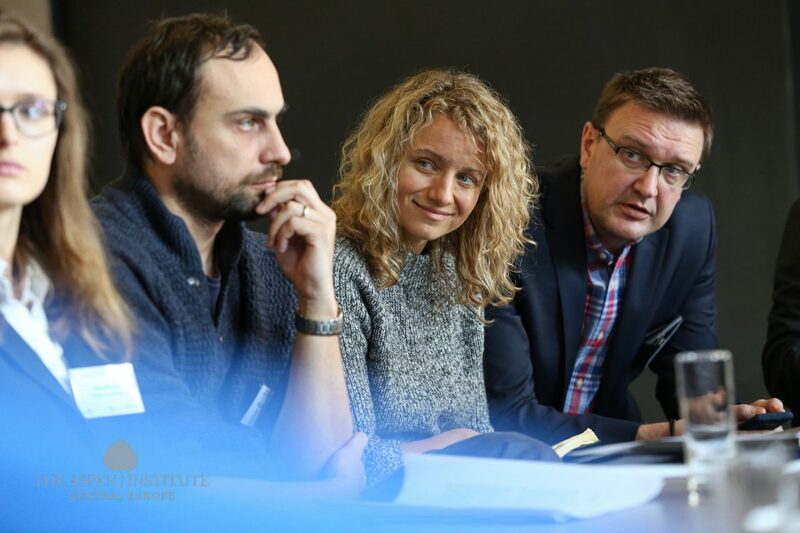 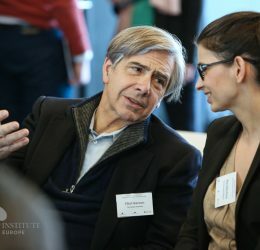 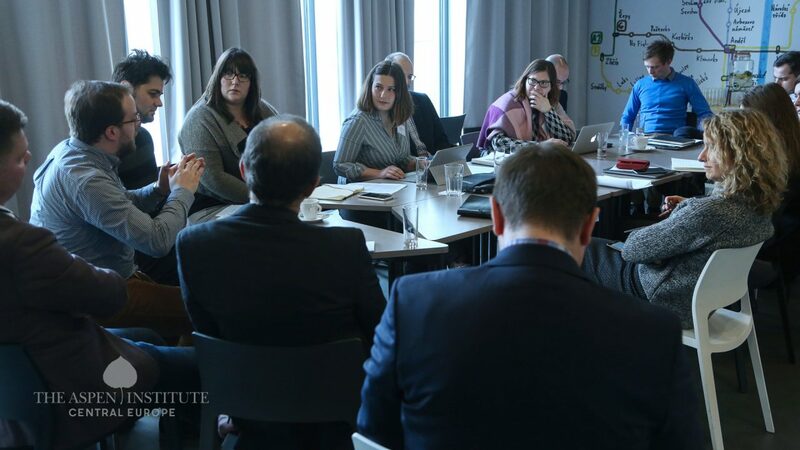 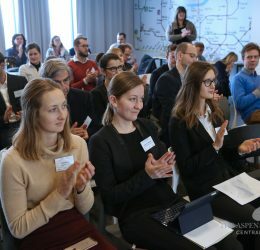 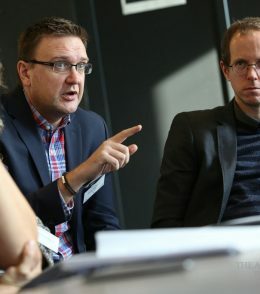 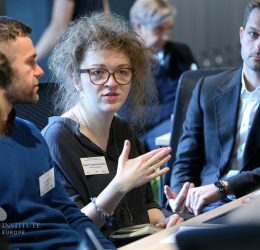 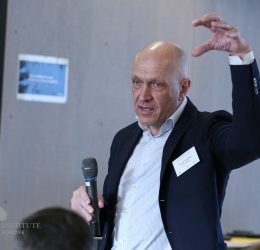 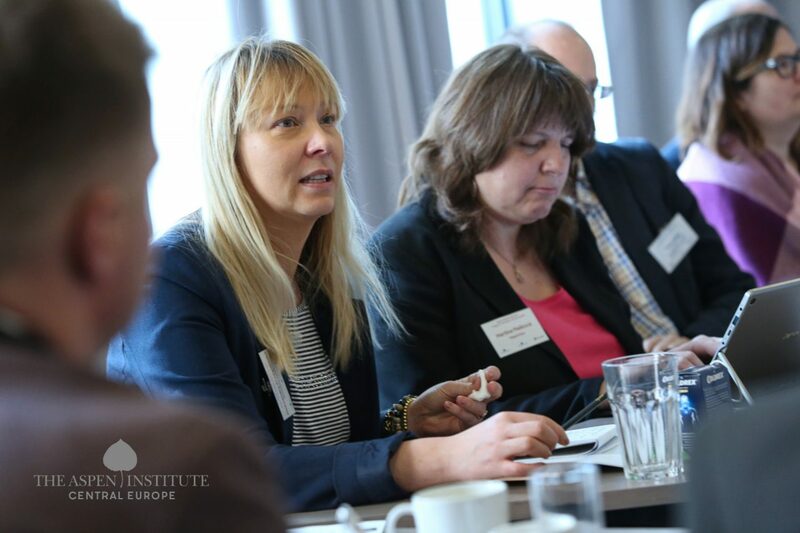 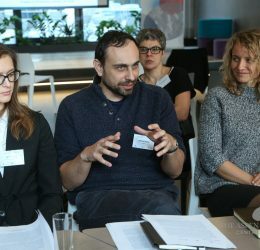 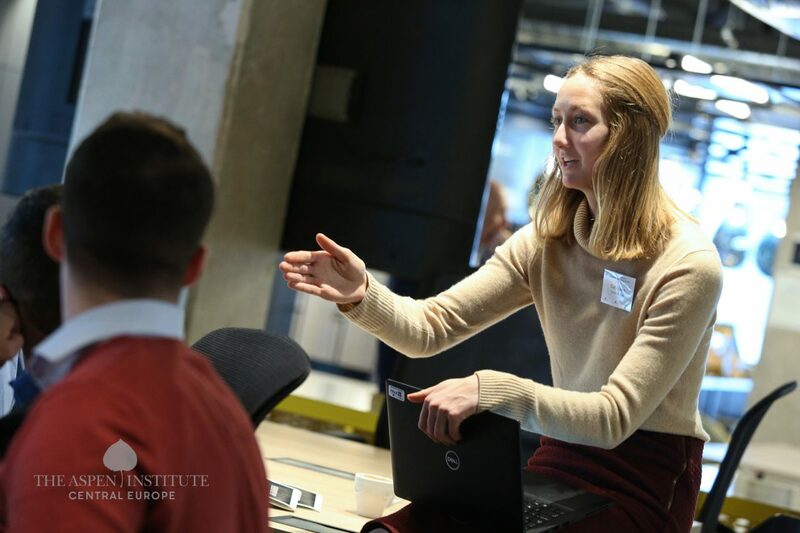 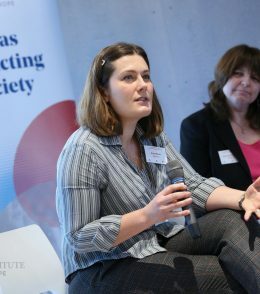 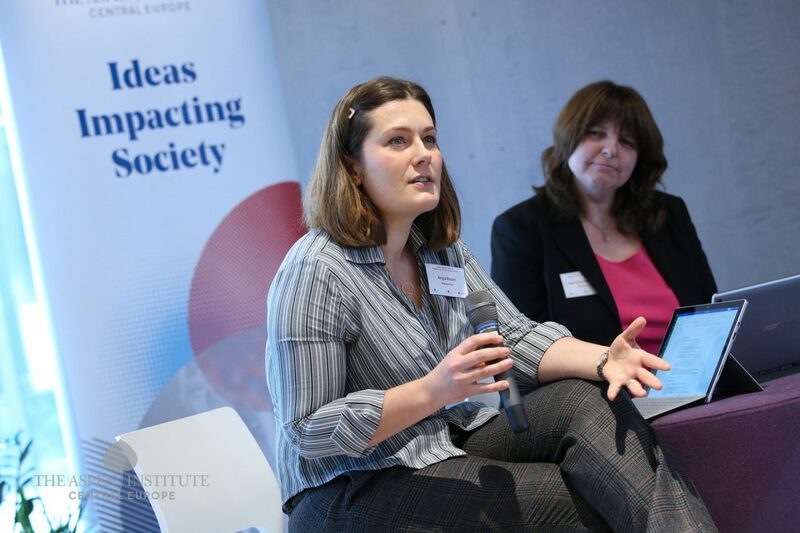 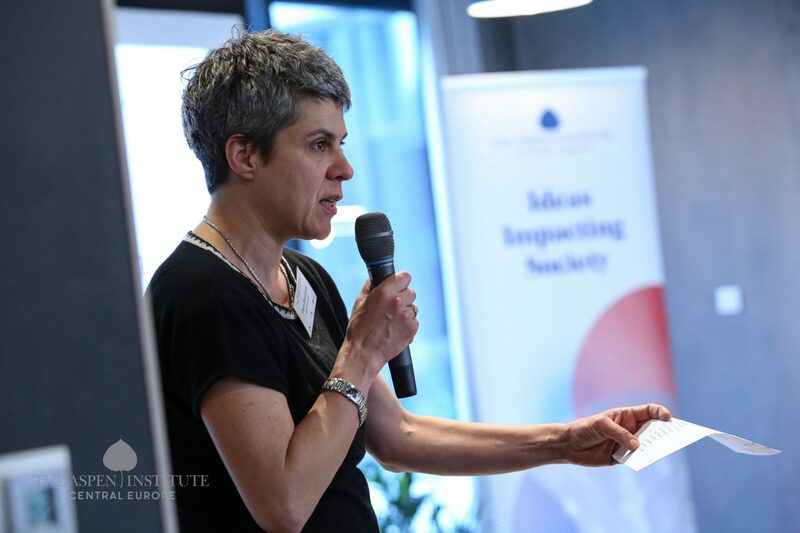 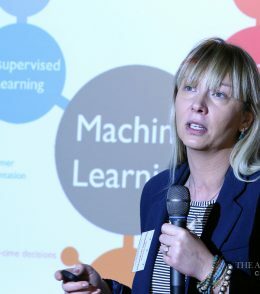 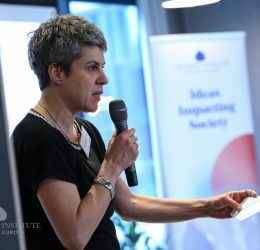 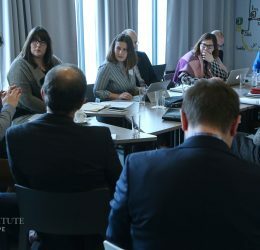 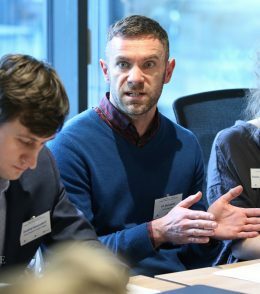 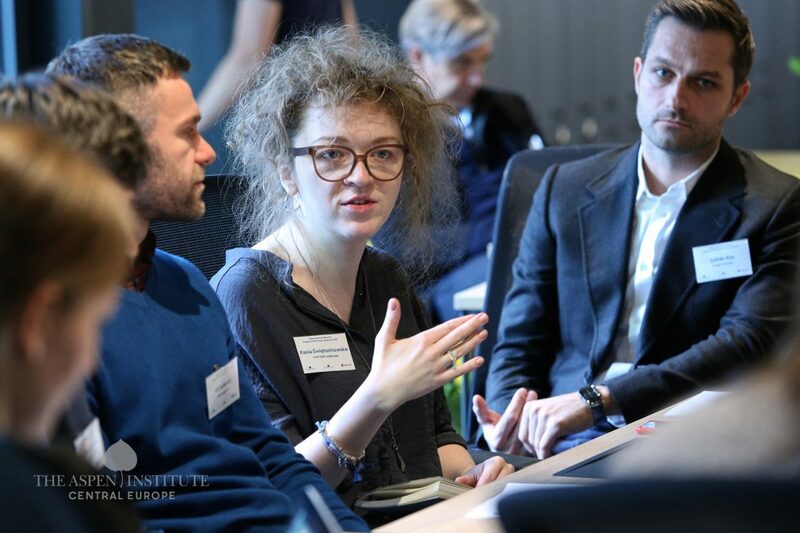 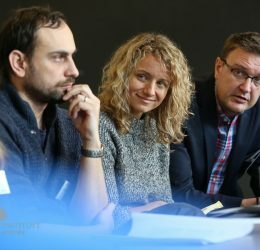 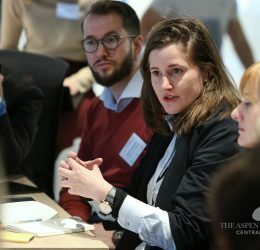 The workshop was supported by Microsoft and the Aspen Institute, and allowed for a meeting of Central European experts on AI from the public, civic, academic and social sector. 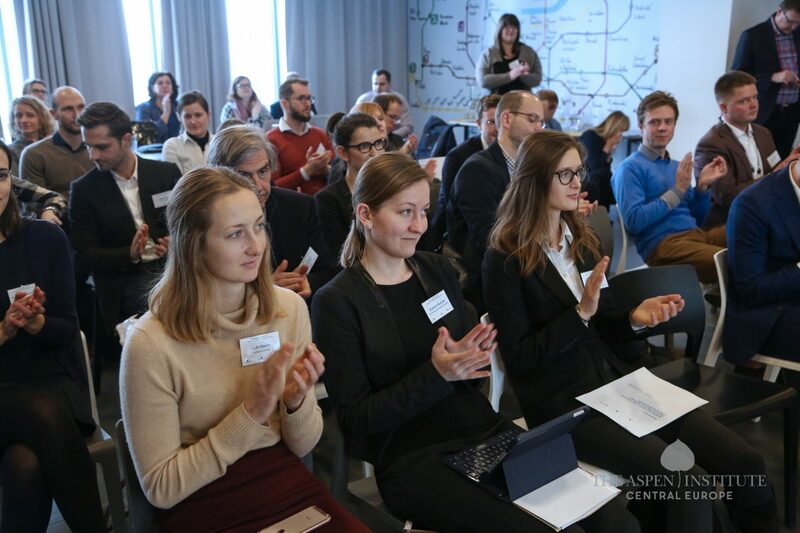 Pavel Kysilka, 6D Academy, opened the event and welcomed all the participants. 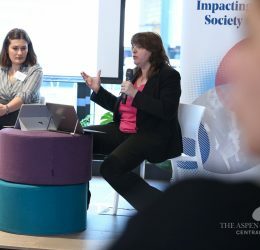 Introductory presentations “How do we deliver ethical AI in society?” and “How can we leverage AI to address societal challenges?” were given by Alžběta Krausová, Legal Researcher at Institute of State and Law, Czech Academy of Sciences; and Aleksandra Przegalińska, Assistant Professor at Kozminiski University and Research Fellow at Center for Collective Intelligence, MIT, respectively. 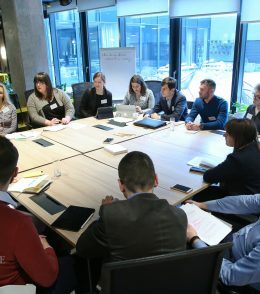 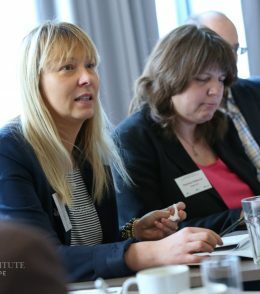 Subsequently, participants were split into two groups having each Ms. Krausová and Ms. Przegalińska as moderators of the discussion groups for two simultaneous hour-long sessions. 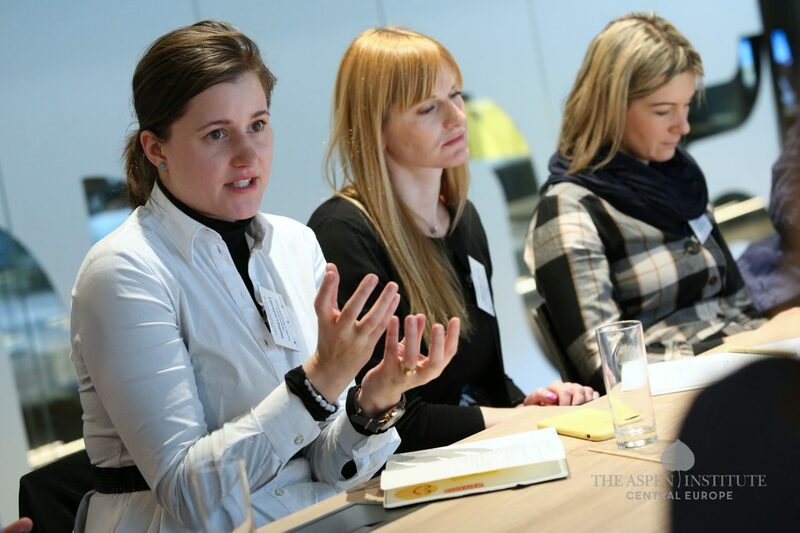 Concluding session chaired by rapporteurs of the workshops, Anya Baum, The Keryx Group, Poland and Martina Mašková, Czech Radio Plus, summarized the key findings of the day, which will be published here and at Aspen Next-Gen Network website throughout February.